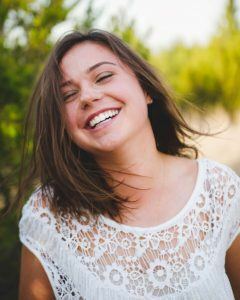 Am I a Good Candidate for Cosmetic Dentistry in Kailua-Kona? 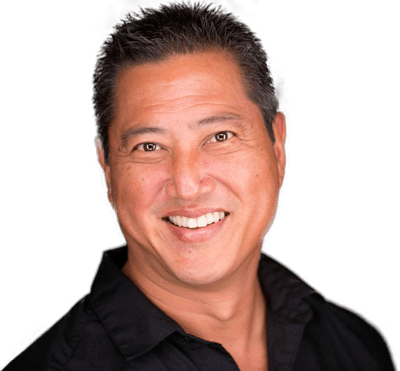 Home > Blog > Am I a Good Candidate for Cosmetic Dentistry in Kailua-Kona? When it comes to cosmetic dentistry treatments from your dentist in Kailua-Kona, although everyone’s smile could benefit from a bit of cosmetic work, not every patient is a good candidate for cosmetic dentistry. Before our dentist goes to work on your teeth, he must first meet with you to go over your goals and to assess your dental health. From that point, he will be able to determine if cosmetic dentistry is right for you. Some of our solutions might be okay for you, while others might not. Find out if you are a good candidate for cosmetic dentistry at Yokoyama, DDS today! At our dental office, we offer a variety of different cosmetic dentistry treatments so that we can treat a wide variety of problems. Of these treatments, we can provide porcelain veneers, Six Month Smiles, teeth whitening and dental crowns. These different treatments are meant for different problems. For example, porcelain veneers can fix broken, chipped, stained, yellowed or cracked teeth or even hide gaps or slight crookedness in your smile. Veneers can also change the shape of your teeth to make them more symmetrical or to elongate them if they’re too short. The possibilities are endless with veneers. Teeth whitening on the other hand, only does it what’s in the name, it whitens teeth! We also offer Six Month Smiles which is a clear braces treatment that will straighten your teeth and fix any bite issues you might have. Lastly, we offer dental crowns which are both a cosmetic treatment and a restorative treatment. Crowns can fix the appearance of your tooth by restoring its shape and even whatever shade of white you want while also fixing the structure of your teeth. These are all of the different cosmetic dentistry treatments you can experience in our Kailua-Kona office. If any of the above treatments sound like a good option for you, it’s time to find out if cosmetic dentistry is even a possibility. 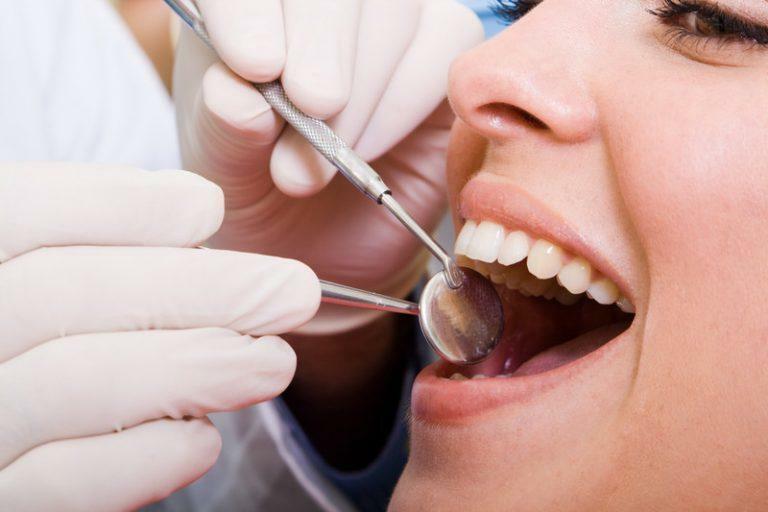 Before cosmetic dentistry procedures can be given, you must first undergo a dental exam. If our dentist determines that your smile is healthy enough and mouth is free of tooth decay and gum disease, you are most likely a good candidate for cosmetic dentistry! If there are any health concerns, however, our dentist will recommend the necessary treatments you need to complete before even considering cosmetic dentistry for you. I Want Cosmetic Dentistry? How Do I Get Started? If you think you might be a good candidate for cosmetic dentistry and are ready to improve your smile, you will first need to make an appointment with our cosmetic dentist. He will discuss the different goals you have for your smile and recommend the treatments needed to achieve these goals. Give our dentist office a call or fill out our online form to schedule a cosmetic dentistry consultation today. We look forward to helping you love your smile with our different cosmetic solutions. We always strive to provide the highest quality of care possible because that is what I believe our patients deserve. We continually improve our techniques and service through continuing education and training. I keep up to date on the latest developments in dental materials, techniques and procedures in order to provide state of the art dentistry. Our greatest thrill in dentistry is to give a patient the beautiful smile that they have always dreamed of and help them maintain that healthy beautiful smile for a lifetime.